3A Composites BALTEK® SB balsa core has continuously been ABS-approved for more than 20 years. Due to this fact, 3A Composites Core Materials was the only ABS-approved balsa wood core supplier in the mid-2000’s when Northrop Grumman selected a core material supplier for the DDX (USS Zumwalt, DDG 1000) - an ABS-classed ship design and build for the U.S. Navy. BALTEK® SB balsa core is currently the only balsa core material approved for the U.S. Navy shipbuilding programs. 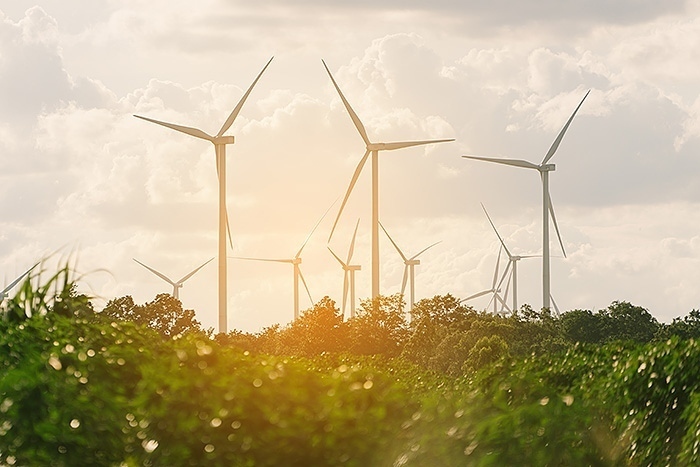 „BALTEK® SB embodies 3A Composites' spirit of creating sustainable core materials that help our customers to become greener and positively impact the environment. We are proud to be the only ABS-approved core materials supplier to the U.S. Navy since many years and looking forward to further increase our close cooperation as the U.S. Navy is moving into sustainability“, said Eric Gauthier, President of Global Key Accounts of 3A Composites Core Materials. 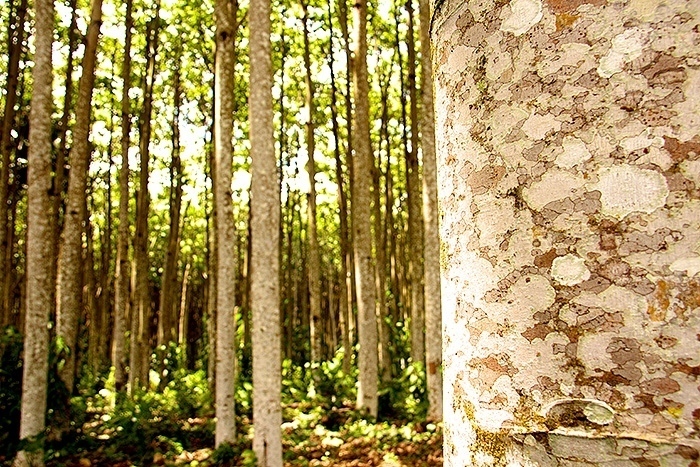 BALTEK® SB is balsa wood from controlled cultivation cut perpendicular to the grain direction. Balsa is a universal core material due to excellent styrene and chemical resistance, as well as neutral behavior in terms of temperature fluctuations. Balsa can be processed with all known resin systems and processes and has excellent laminate adhesion properties. BALTEK® SB is an ideal, sustainable core material made from renewable resources with a very broad range of use. ABS Group of Companies, Inc. (www.abs-group.com), through its operating subsidiaries, including but not limited to ABSG Consulting Inc., provides technical advisory and certification services to support the safety and reliability of high-performance assets and operations in the industrial manufacturing, oil, gas and chemical, alternative energy, marine, offshore and public sectors, among others. Headquartered in Houston, Texas, ABS Group operates with more than 1,300 professionals in over 30 countries. ABS Group is a subsidiary of ABS, a leading marine and offshore classification society. 3A Composites Core Materials is a global leader with the broadest portfolio of high-performing and sustainable core materials with main focus on PET foam and balsa wood. We are the pioneers in sandwich technology with more than 75 years of experience. Since the very beginning our focus has been developing strong and solid, yet lightweight core materials, which allow manufacturing more durable, sustainable and energy-efficient end products for our customers. Our products have also the purpose: to create a stronger, lighter and greener future. Each of our products is a result of profound expertise and advanced thinking of our engineers, working in partnership with our customers and leading experts and research institutes. We shape the industry trends and keep our offer at the cutting edge of technology. Our commitment to sustainability is deeply ingrained in all aspects of our business, from developing sustainable products to protecting the natural environment and cultural heritage of the communities we work in.